It's Wednesday, Feb. 13, 2019. Let's start here. President Donald Trump said on Tuesday he's "not happy" with the border security deal announced by congressional negotiators on Monday. ABC News Chief White House correspondent Jonathan Karl tells us the amount of money going toward a wall is far less than the president sought. 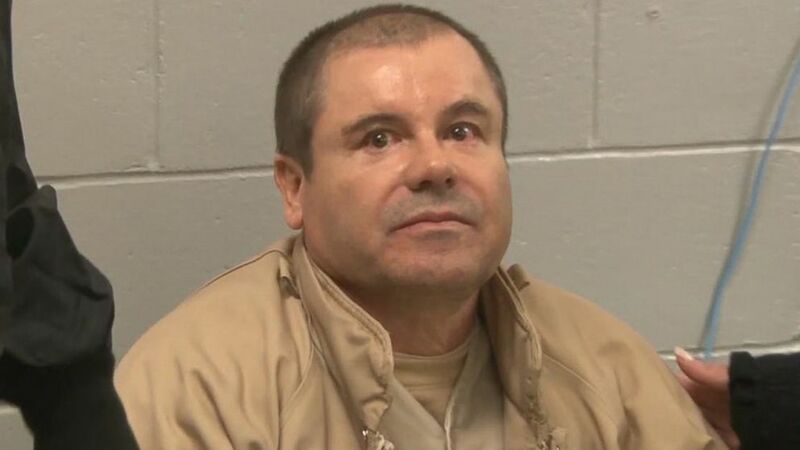 A federal jury on Tuesday found Joaquin "El Chapo" Guzman guilty on all 10 charges, including murder and smuggling narcotics into the U.S.
ABC News' Aaron Katersky says it took the jury longer than expected to reach a verdict. Over the last few years, thermal imaging has become more and more popular for women thinking about breast cancer screenings. While healthcare experts have said thermography can supplement mammograms, the Food and Drug Administration said it shouldn't supplant them. ABC News' Kyra Phillips shares one woman's cautionary tale. Yesterday, Bill and Melinda Gates released their annual letter outlining what they see as major trends and solutions for the year ahead. The Microsoft founder spoke to ABC News' Brad Mielke about taxing the wealthy and gender inequality in the tech industry. 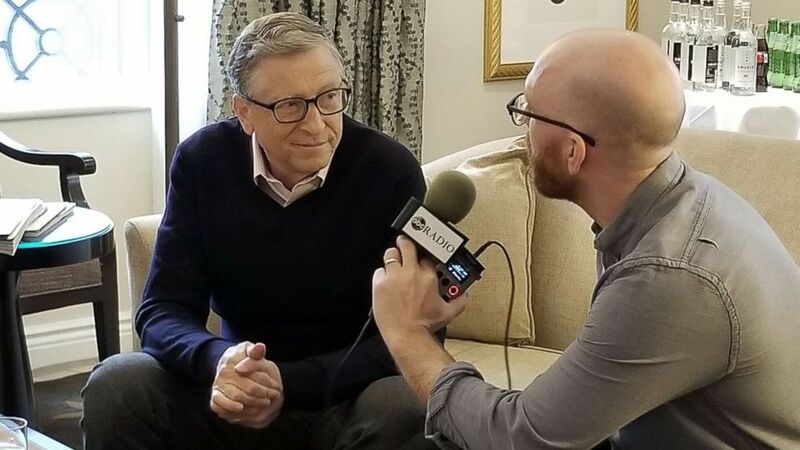 (ABC News) Bill Gates is interviewed by ABC News' Brad Mielke, Feb. 12, 2019. 'Multiple officers fired multiple rounds': An NYPD detective dies from friendly fire. 'Any goodwill that might have existed in the committee with Michael Cohen is now gone': A senator questions Cohen's explanation for postponing testifying before Congress. 'Feels a little phony': The president talks about why he's probably not getting a dog. 'It could be totally legitimate but it's such a strange twist of events': Questions surround the death of a cryptocurrency CEO. 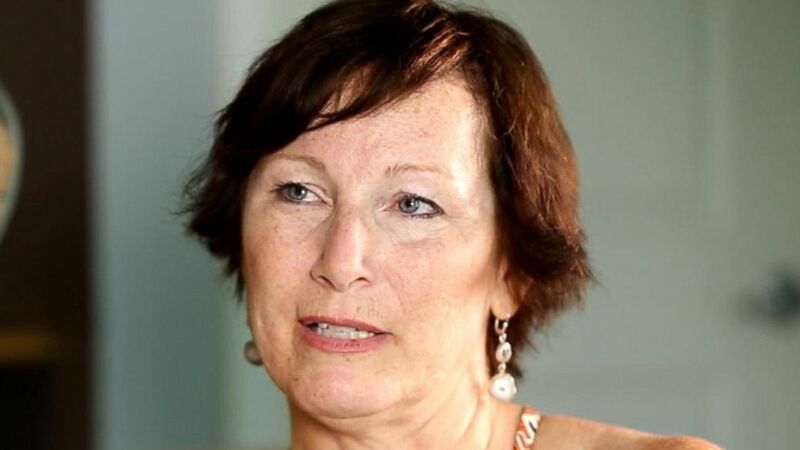 The risks of using only thermography for breast cancer screenings: Some practitioners say it can identify precursors to breast cancer without exposure to radiation, but one survivor says relying on thermography alone left her unaware of growing cancer. Some practitioners say thermography can identify precursors to breast cancer without exposure to radiation, but one survivor says relying on thermography alone left her unaware of growing cancer. El Chapo found guilty on all 10 charges: Joaquin "El Chapo" Guzman has been convicted of trafficking cocaine, heroin, methamphetamine and marijuana, and he's expected to be sentenced to life in prison. 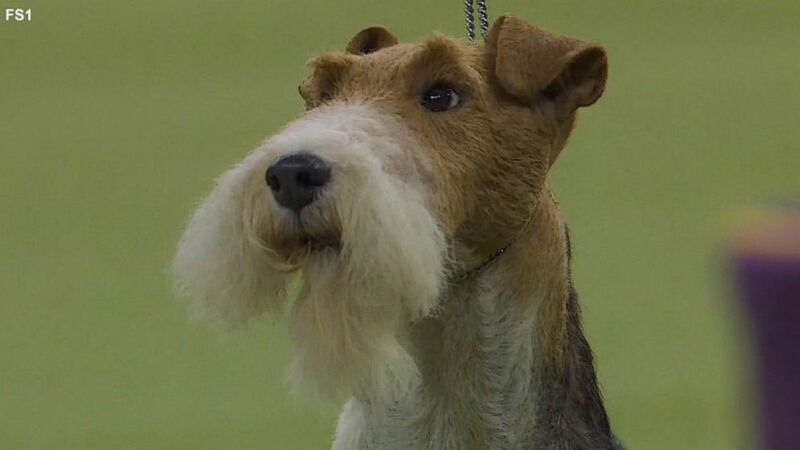 Wire fox terrier wins best in show: King was named top dog at the 143rd Westminster Kennel Club dog show. 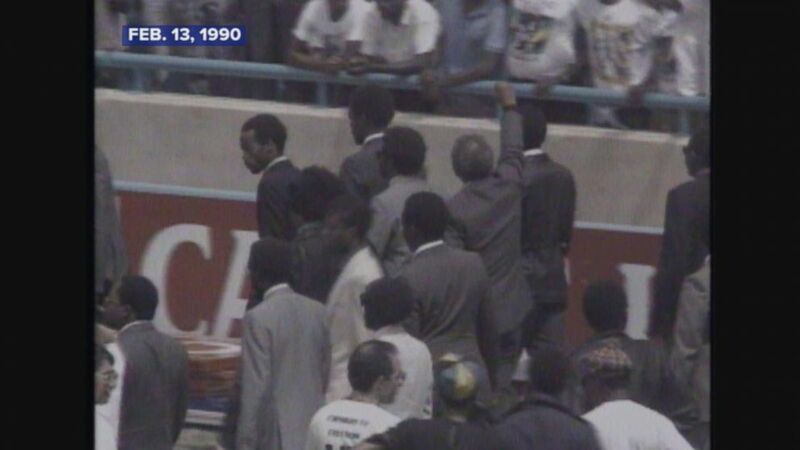 Feb. 13, 1990: Nelson Mandela returns to Soweto. Nelson Mandela returns to Soweto. 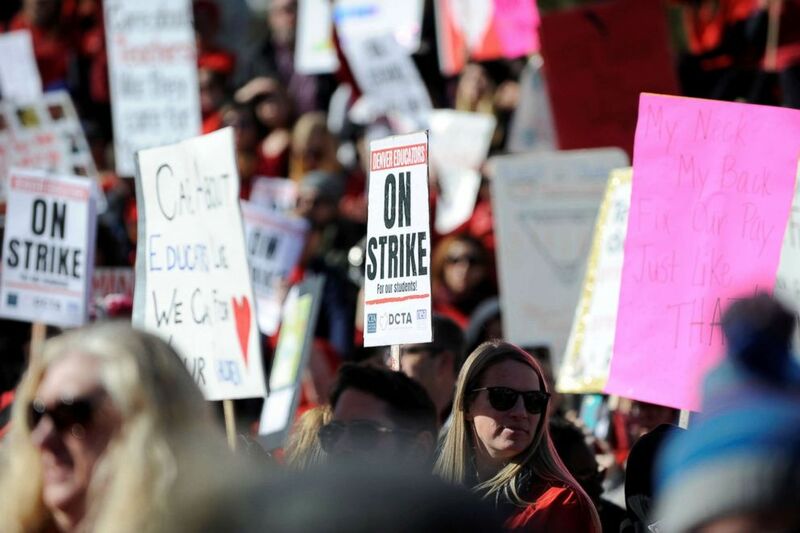 (Michael Ciaglo/Reuters) Teachers, students and members of the community hold a rally in Civic Center Park as Denver public school teachers strike for a second day in Denver, Colorado, Feb. 12, 2019. 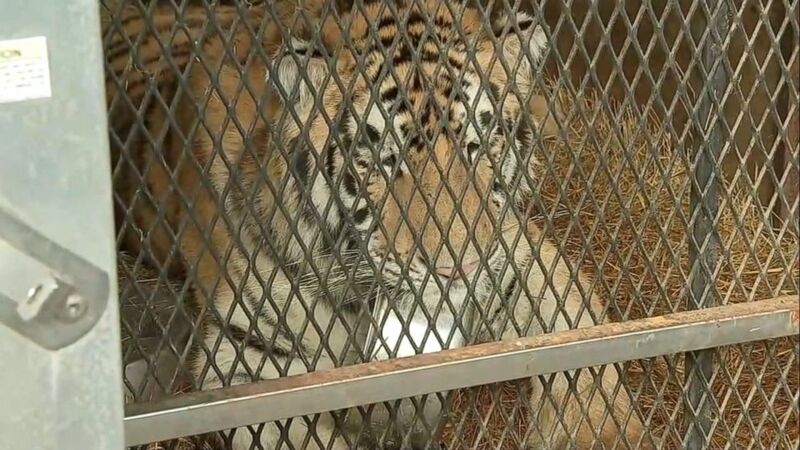 A Tiger was relocated after it was found abandoned at a Texas home where a person went to smoke marijuana, police said. All right, you're off and running. Get the latest news on ABCNews.com and on the ABC News app. Details on how to subscribe to the "Start Here" podcast are below. See you tomorrow.